Your water heater is one of the most important components in your Westchester County home: providing hot water when you need it, no matter what time of day. Because they’re out of sight and out of mind most of the time—usually installed in the basement or garage—it can be hard to notice issues with the system until your hot water heater fails and you have a major problem on your hands. At Yost & Campbell Heating, Cooling & Generators we’re dedicated to preventing problems instead of just solving them. Furthermore, our installation and repair jobs are specifically designed to keep those problems to a minimum. We service and install gas fired water heaters, both tank type and indirect, and tankless or on demand water heaters. An on demand water heater only heats the water when you need it -- it does not have to maintain hot water at night or when you are not home. In this way it can have substantial energy savings while providing you with continuous hot water when you do want it. Since each home is different we will address the unique needs of your family and home. Contact us today to get the process started and make sure your water heater is always ready to go! The two most common problems encountered with water heaters are "no hot water" or leaks. Obviously, these are both problems you want to avoid. During a Heating Maintenance visit, our technician will check your water heater for visible signs of trouble. He will also check the age of the water heater to keep you advised of the status of the warranty. 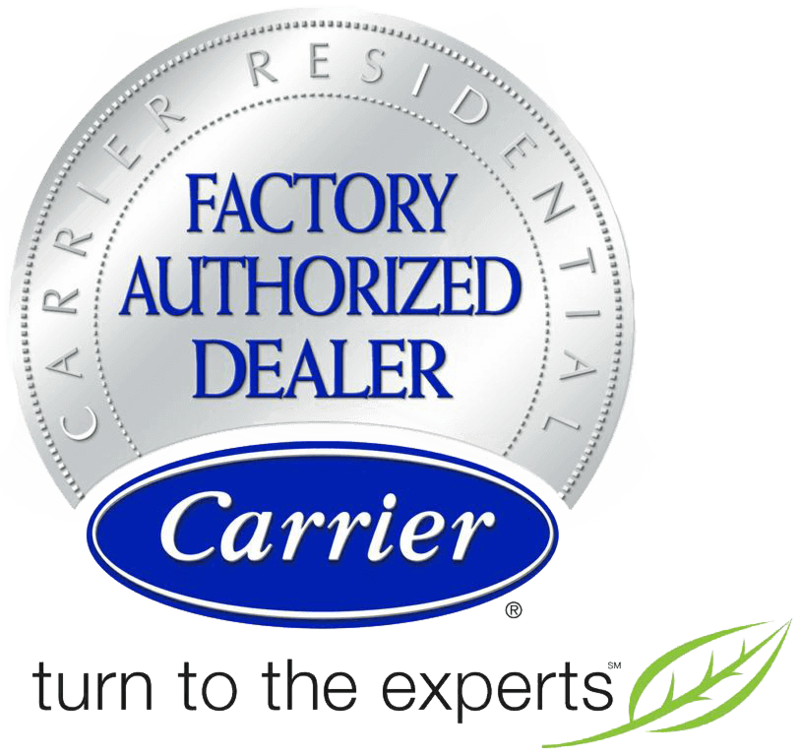 Most tank type water heaters come with a 6 or 10 year manufacturer warranty against leaking. We strongly recommend that you consider replacing the unit soon after the warranty expires. This allows you to avoid the inconvenience of no hot water but more importantly, avoids the potential for a major leak causing damage to your home. Call us today to schedule your heating maintenance and while we’re there, we’ll check your water heater at no additional charge. Whether you need service or replacement, call Yost & Campbell Heating, Cooling & Generators first for expert advice.